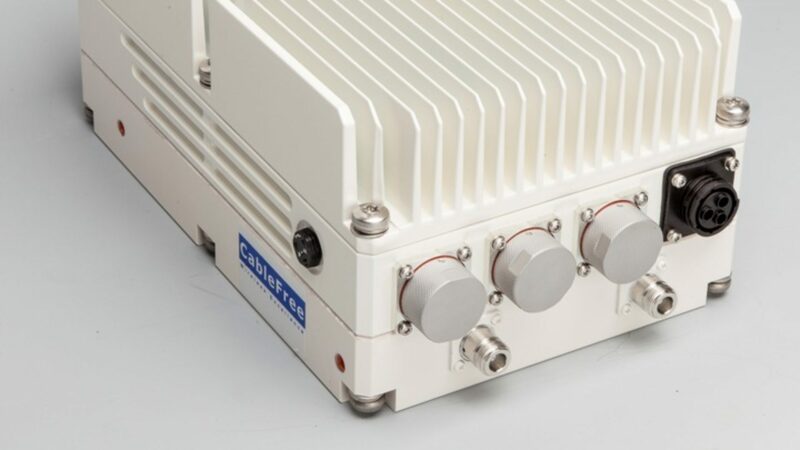 These CPE devices offer similar features to the Indoor CPEs but are weather-proof All-Outdoor Units with high gain directional antennas, integrated IP bridge/router and Power-over-Ethernet technology, to provide long range coverage and connectivity to the LTE base stations. The outdoor CPEs are used to provide xDSL equivalent connections for last-mile and Internet Service Providers. This LTE CPE devices are ideal for Residential and Business users. The CPE is permanently installed on the building and offers wired Ethernet connection inside the building. When used with an LTE network, this CPE offers the equivalent of Leased Line and FTTH services to the house or business premises, with high capacity and Quality of Service and minimum latency connection. Outdoor CPEs have high gain directional antennas and give advantages of increased range and higher capacity than indoor CPEs. Being mounted outdoors, they are usually better signal levels and clear Line of Sight to the LTE Base Station, which results in stronger signals and improved throughput. Another key application is upgrading older WiMax network to modern LTE technology. The outdoor LTE CPEs can replace old WiMax CPEs. As well as this dedicated LTE CPE we also offer Dual-Mode LTE+WiMax CPEs that can be used during transitional periods during the upgrade phase. After the transition from WiMax to LTE is complete, the CPEs can be left in LTE mode, and the WiMax network retired from service.